1. 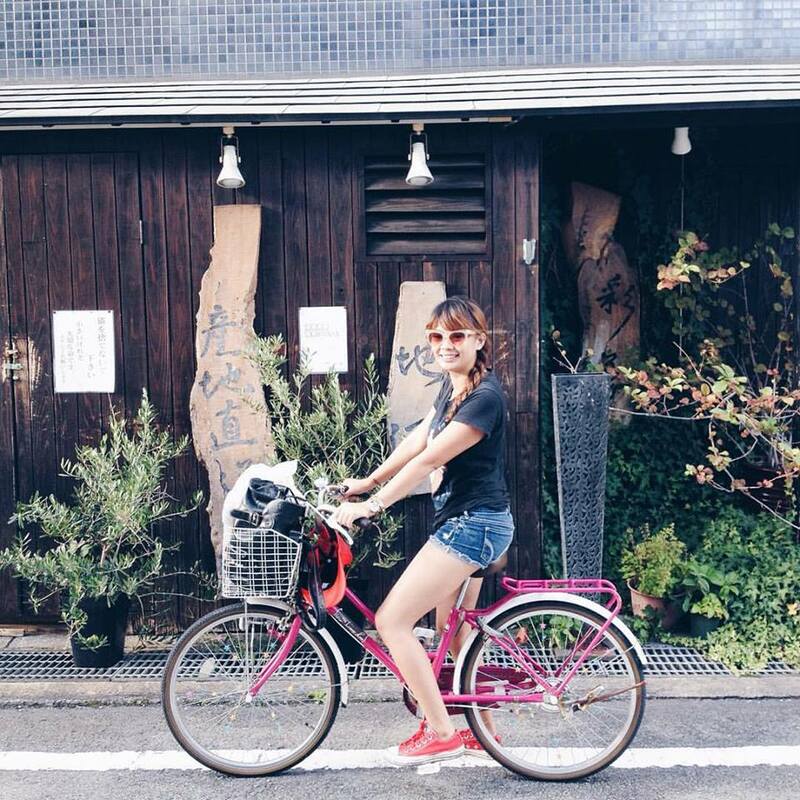 Biking - I put this on my top list basically because this is one of the most unforgettable memories in Japan. it's not because I get to experience my first bike ride but it's because of the lessons that comes with it. It was my first of everything. The humiliation, the struggle, the patience, the endurance, the determination, the joy of exploring the city on two wheels for the first time, the gentle breeze slapping your face making you feel so alive. And there are Countless times that I've hit rocks, garbage cans, street pillars and fellow bikers hahah and all those bruises on my legs, the perfect proof of how terrible I am. But the lessons I learned form biking is worth all the struggle. Self reliance and the determination to stand up after a fall and continue to move forward are few of the lessons I've learned from it. 2. Discipline - plays a huge part in Japanese culture in fact children are being taught and trained by their parents and in their schools about public behaviors and obeying public rules. People who likely to succeed are people who chose to walk the painful hallway of discipline because they know their restrictions. 3. Age doesn't matter - Japanese people are very hard working people. When I first came to Japan I am so amazed that old people are still working. It was way different in the Philippines you see. In the Philippines you can see old people sitting on porches chatting with their friends or playing cards. But in Japan, it's the other way around. Admit that there are certain times that I feel I have a lot of restrictions now, given that I am now in my early 30's. It's just that life is more tangible when you are in your 20's. The spirit seems to be full. Life is broad, But Japan, taught me that age is just a number. You shouldn’t let your dreams die and you must continue to walk in all aspects of your existence. The older you get the wiser and stronger you become. 4. Appreciation of the Past - the past plays an important role to who we are. It carries boundless ethics that can't be destroyed by time. We must learn to appreciate it no matter how agonizing and culpable it may be. Sometime that most painful thing in the past can become our biggest gem tomorrow. 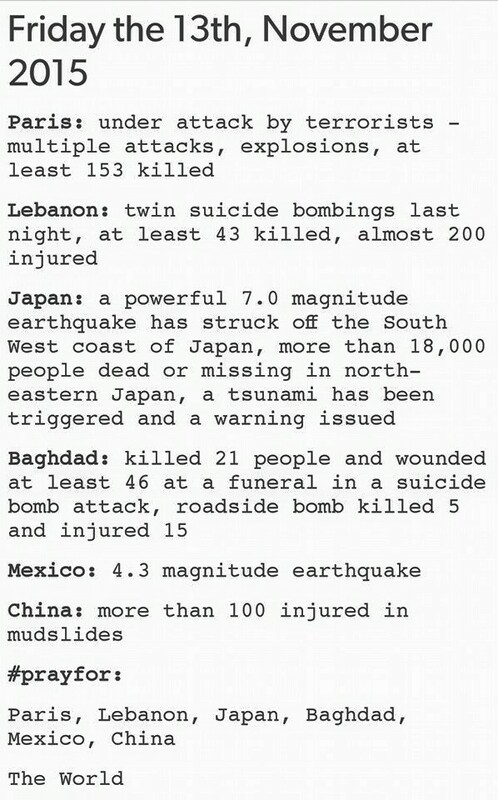 And last but not the least please let us Pray for Japan and the other countries who recently got hit by a catastrophe. It's so sad to think but we cannot deny the fact that it's been chronicled in God's book - the Bible. As Matthew‬ 24:7 quoted "For nation shall rise against nation, and kingdom against kingdom: and there shall be famines, and pestilences, and earthquakes, in divers places." How about you? what are the most valuable lessons you have learned from your travels? Feel free to leave your thoughts and blog links.